Betamakers provides a number of interactive ways for you to share and learn with others and with us. 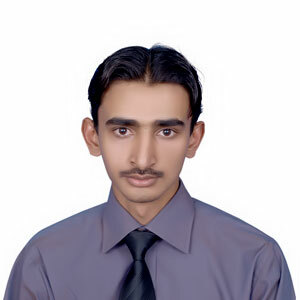 The official photo gallery of Waqas Ali from Betamakers. The official video gallery of Waqas Ali at YouTube. Tell us what do you think about Waqas Ali!